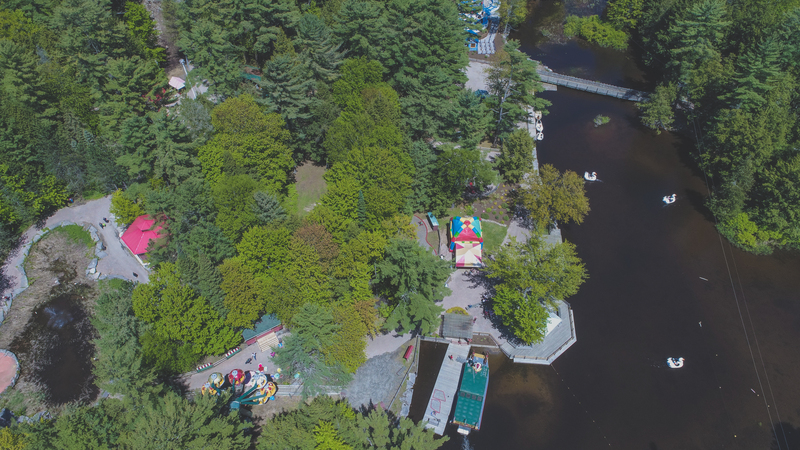 Santa’s Village – Muskoka’s Theme Park – has been a family tradition in Muskoka for over 60 years! It is an ideal family vacation with something for everyone. 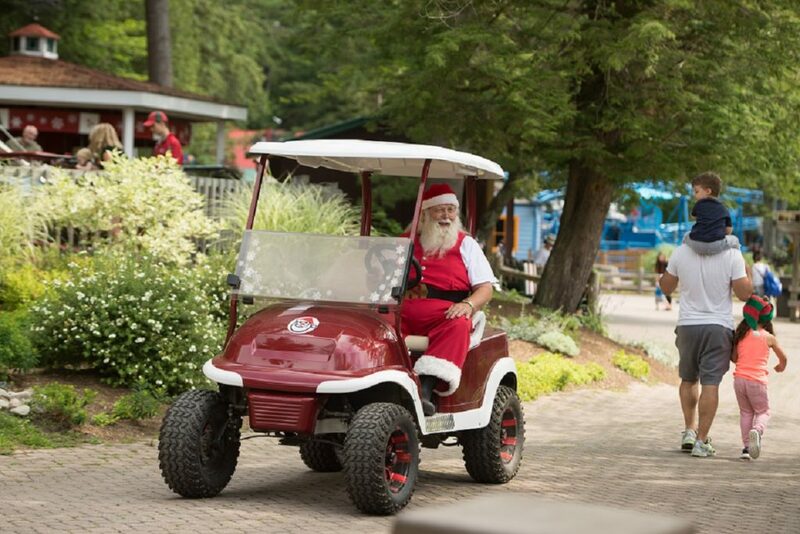 With kid’s rides and coasters, a splash pad, live entertainers, games, petting zoos, souvenirs and of course, that magical visit with Santa Claus, this one-of-a-kind amusement park has it all. 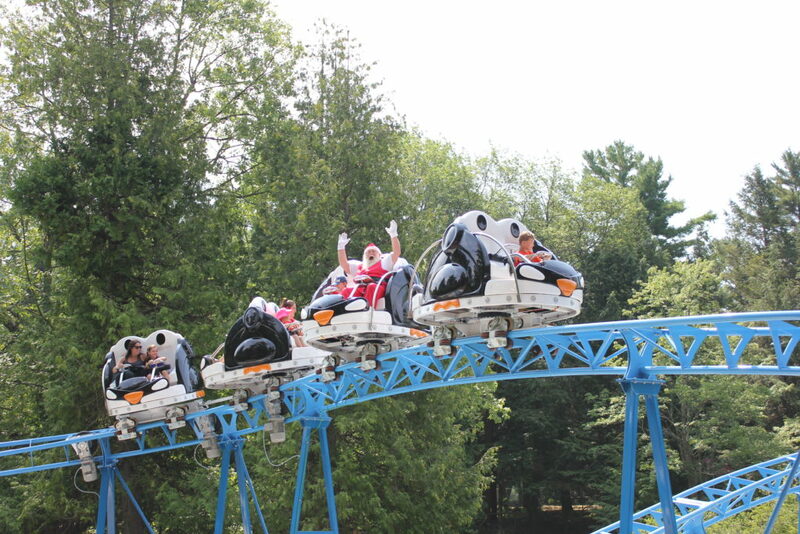 Click HERE to see all of our rides and activities!